As a potential client and friend, I will always put you first and help you find or accomplish what you are looking for when buying or selling a home. Please allow me the opportunity to help you and your family with your real estate needs. 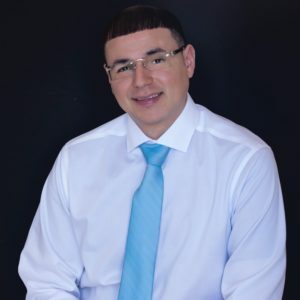 As your full service real estate agent in San Antonio I am dedicated to providing you with superior service at all times. My market knowledge and real estate experience will benefit you whether you are serious about buying or selling a home at this time, or are simply browsing the market. As of this year, I am also a Realtor for AHRN (Automated Housing Referral Network). 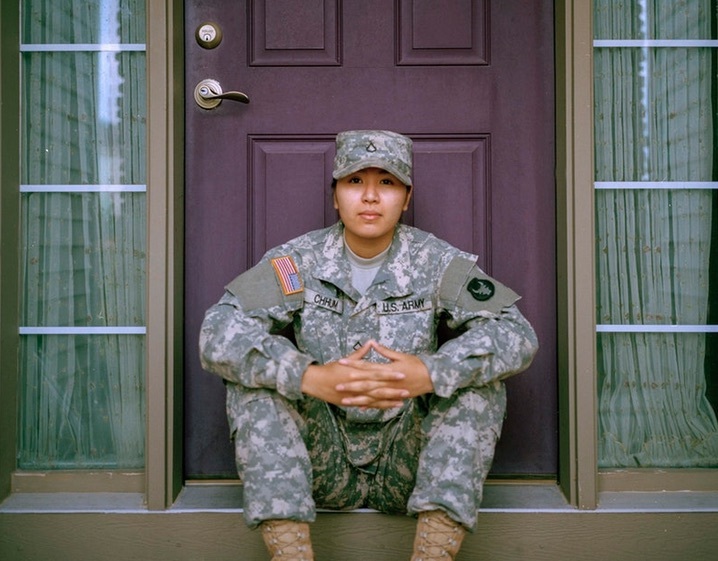 The goal of AHRN is to connect the military community in San Antonio with housing due to permanent change of station (PCS). In doing so, I am dedicated to helping connect our military community at Joint Base San Antonio with trusted housing and resources. San Antonio communities are excellent places to reside and would love to share with you my enthusiasm and passion for the many neighborhoods I am familiar with in this fantastic city.